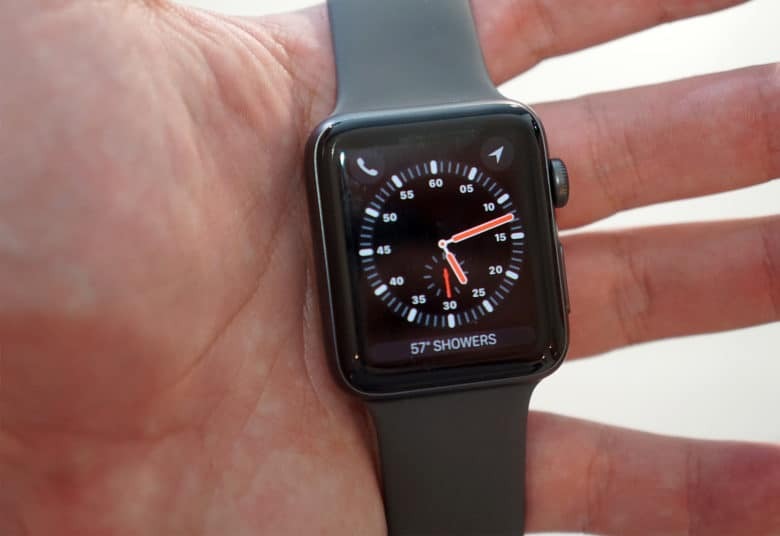 Apple Watch wearers will no longer need to be tether to an iPhone to listen to their favorite tunes from their wrist. watchOS 4.1 also includes a new Radio app for the watch, allowing you to listen to Beats 1 radio and other stations on Apple Music. To install the update, Apple Watch owners will need to download it via the Watch app for iOS. You will need to have 50% battery and connect the watch to a charger to install the new software. Apple’s update comes with a new Wi-Fi toggle that forces the Apple Watch to use an LTE connection. It also displays Wi-Fi network names so you know what you’re connected to. Among the other new features is support for GymKit which allows users to connect the watch to gym exercise equipment. Support for the new emojis included in Unicode 10 are all also in the update.